Longi Solar Panels are one of the largest mono cell makers in the world. 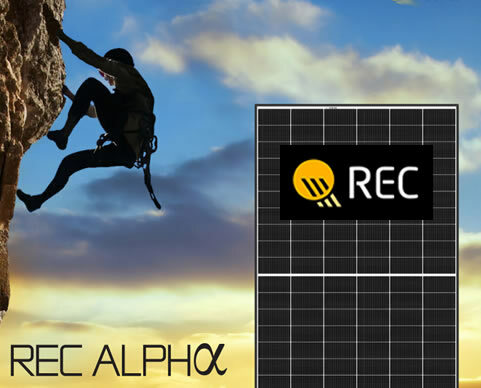 They make solar PV panels and silicon wafers and have been in business since 2000. In fact Longi 300W LR6 60 PB is one of our best sellers. Longi Panels have a 10 year product and also a 25 year out put guarantee. Jinko Mono PERC panels look good, but they have a high out put as well. The two most popular types are then the Cheetah 60 315W and Eagle 60 275W. 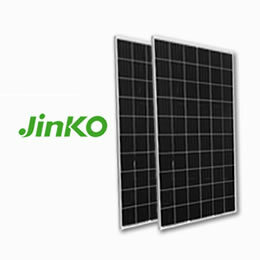 If you need to find Jinko Solar Australia they are in Sydney but have a branch in all states too. SunPower X-Series and the E-Series. What does a super panel look like? It starts with a 25 year total warranty and a solid copper base. Others just make, SunPower build. Find out why, SunPower. Trina Solar Honey 270W 60 Cell meets all of your rooftop PV needs. 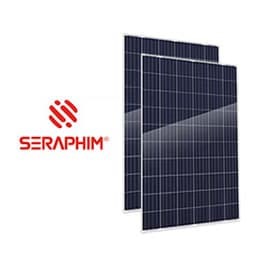 Trina is one of the world's leading solar solutions provider. 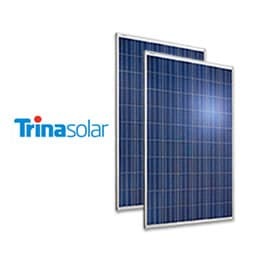 Trina Solar now distributes its PV products to well over 60 countries worldwide.